Cheap iPhone 8 displays should work with iOS 11.3.1. Apple just rolled out iOS 11.3.1 with a fix for third-party iPhone displays that stopped working properly after an earlier software update. The release also promises security improvements for iPhone and iPad. You may be in for a treat when you visit the Genius Bar. 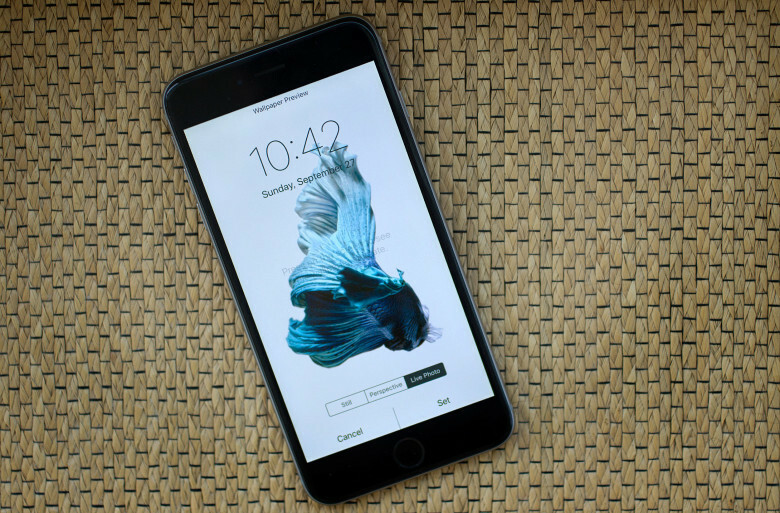 If you have an iPhone 6 Plus in need of replacement, you could be in line for an upgrade to iPhone 6s Plus. An internal document distributed to Apple Authorized Service Providers gives permission for units to be upgraded until the end of March, though no reason is given. 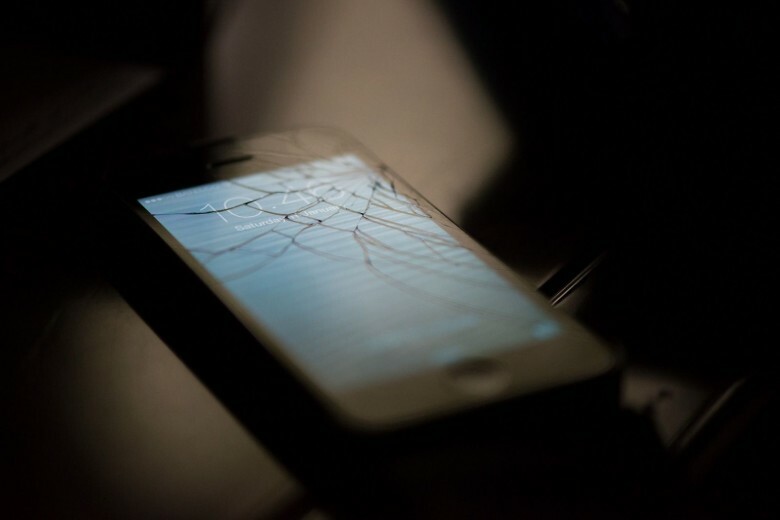 Brazil demands easy iPhone battery replacements. Apple has offered iPhone customers yet another apology for intentionally slowing down the CPU on some older iPhone models in order to increase overall performance. In a letter to customers this afternoon, Apple explained that it added a feature in iOS 10.1.2 that successfully reduced the occurrence of unexpected shutdowns on iPhones. 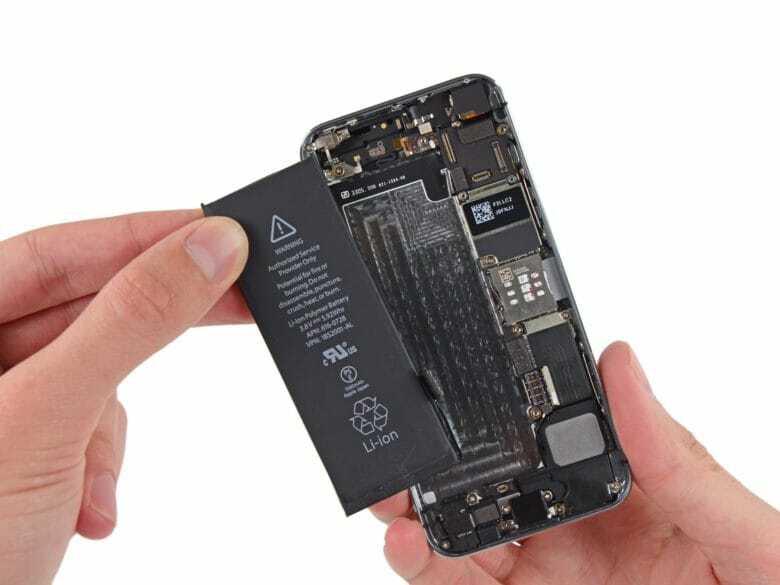 Apple was able to do so by lowering CPU performance so that it drew less power from older batteries, but the company is now offering an olive branch to customers: cheap battery replacements. Apple fixes some ancient MacBook Pros for free. Here’s why. If you need it done quickly, you'll have to pay up. 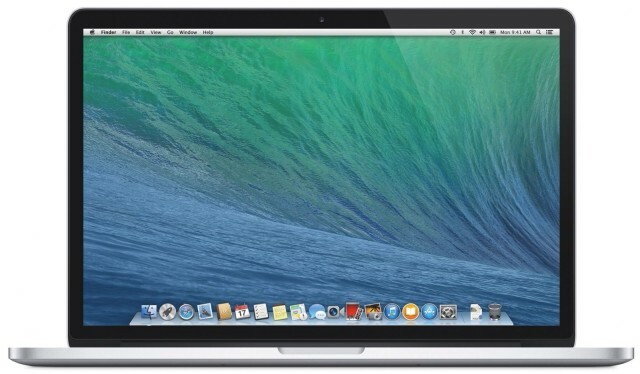 Component shortages are still causing problems for some Retina MacBook Pro repairs. Apple is hoping to appease customers with free battery replacements for affected 2012 and early 2013 units — but only if you’re willing to wait around a month. 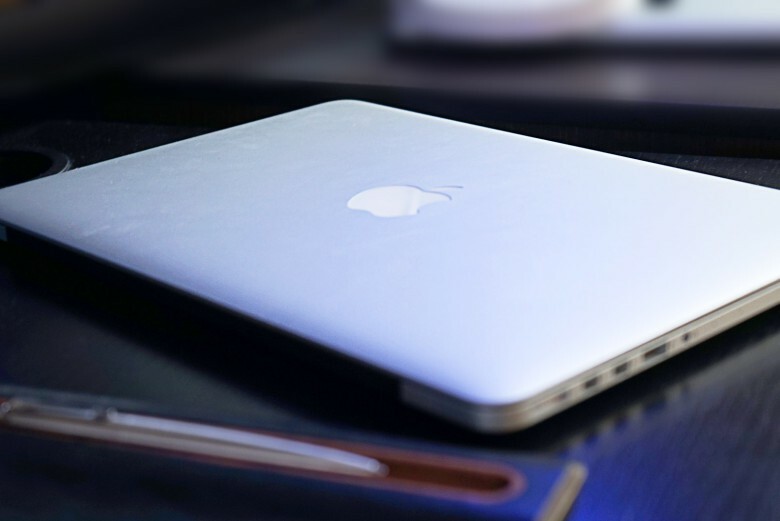 You old MacBook Pro could get you a free upgrade. 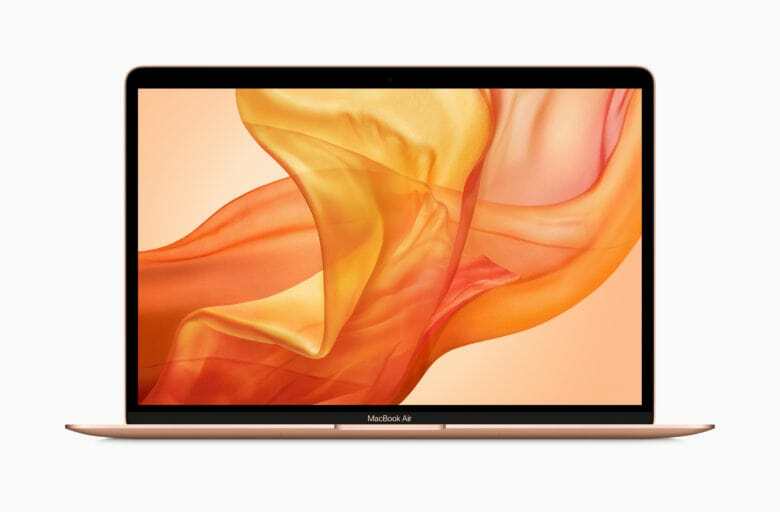 Apple has been forced to swap old MacBook Pros in need of repair with new models due to severe component shortages. It means some lucky customers get a free upgrade to the latest machines when in need of service under warranty. Is your iPhone 7 Plus camera acting up yet? 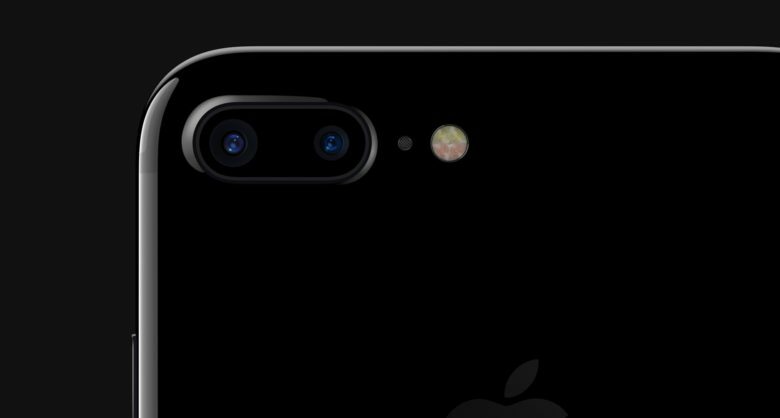 Apple is reportedly replacing or repairing iPhone 7 Plus units that have developed camera faults. Some users on Reddit and around the web have complained of black and purple screens and error messages when opening the camera app, supposedly due to a dodgy iSight sensor. 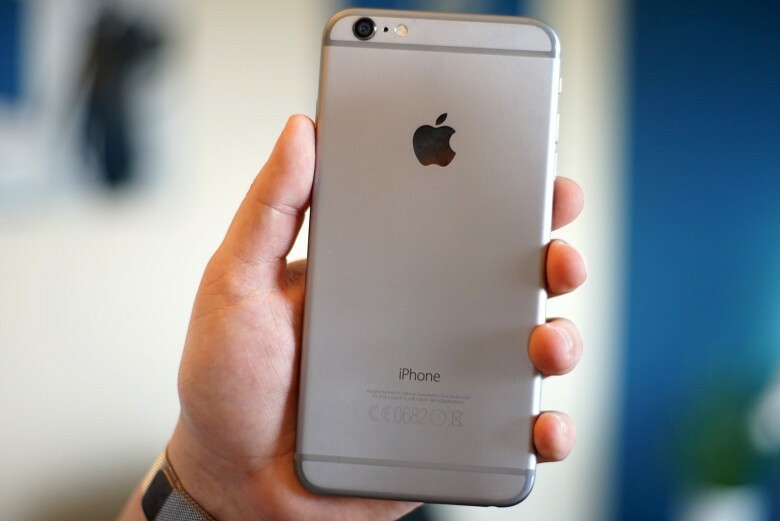 Certain iPhone 6s model shut down unexpectedly, Apple says. 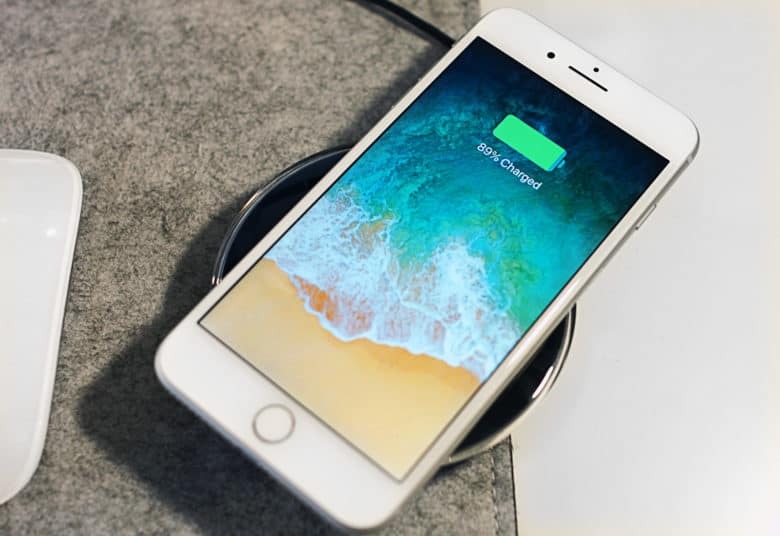 Apple is offering to replace the batteries of faulty iPhone 6s handsets, produced between September and October 2015. 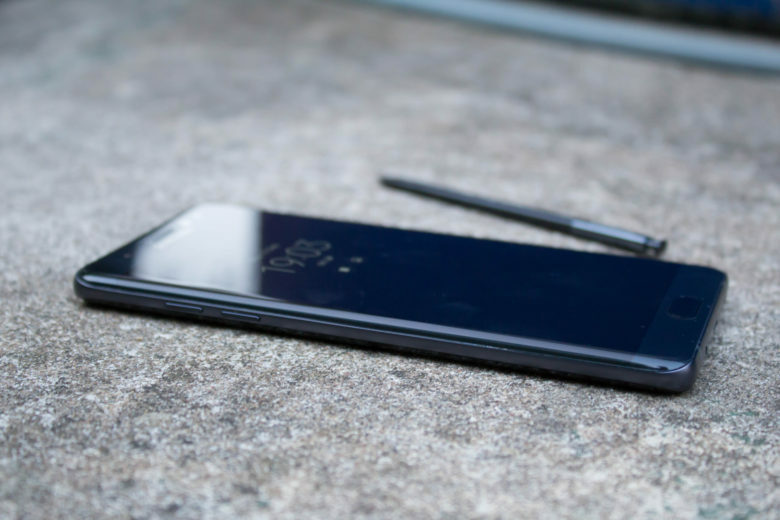 Some Galaxy Note 7 buyers don't want to go back. Samsung’s mistake of shipping Galaxy Note 7 smartphones that have a tendency to explode could have boosted sales of the iPhone. According to a new survey, 26 percent of people who returned the hot handset are switching to Apple.